Applications for U.S. citizenship are denied or delayed each year. Even if you have a visa and have been a law-abiding citizen of the country for years, you could face deportation and a denied application for something very simple. 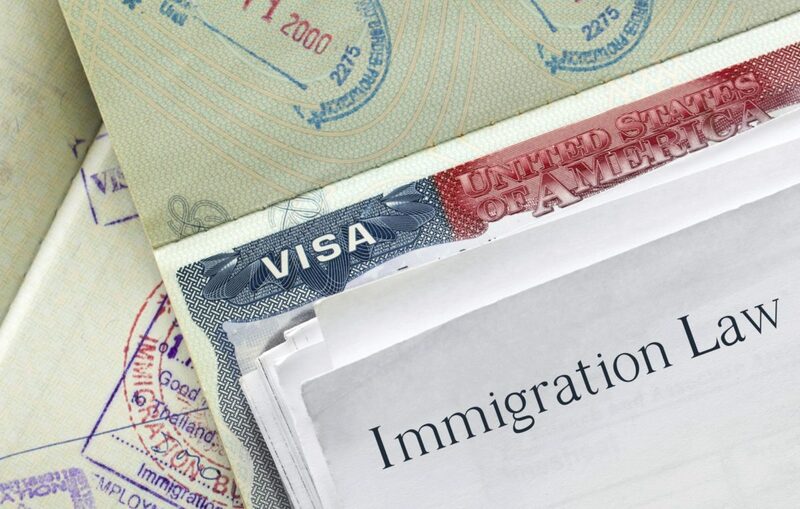 It is best to fill out an application with the assistance of an immigration attorney, but also it is important to understand the five common reasons an application is denied—and see if you can avoid one of these denials. Also Read : What Does an Immigration Attorney Do? In order to qualify for naturalization, you must be at least 18 years old. But, you must also live in the United States for five years (continuously) and be present in the U.S., without travel, for the last thirty months of your five-year period before filling out the application. It isn’t enough to just say you have been in the U.S.—you have to prove it through work records, statements, etc. You will not be approved for naturalization if you do not have a proficient understanding of English. During your interview, you will be asked a series of questions, which are created to measure your English proficiency. If you fail the proficiency exam, then you may be denied; therefore, it is important to ensure you understand the English language and thoroughly prepare for your interview. Sometimes you meet all of the qualifications, but you filled out the application inaccurately or left out key information; thus, resulting in your denial or delay. It is imperative you have an immigration attorney or other professional assist you with these applications to avoid this. You must be classified as “good moral character” to qualify for naturalization. Often this is determined by the U.S. Immigration official reviewing your criminal record and character references. Even an arrest (without conviction) for a crime could result in a denial of your application. If you are a male between the age of 18 and 26 years, you are required to register for Selective Service as part of your naturalization application. If you refuse to register, the U.S. Immigration Office may deny your application. You may qualify for refusal if you have a qualifying disability, but this is something you should consult an immigration attorney over first. Even if you were denied or your naturalization application was delayed, you have a chance for approval. You need the assistance of a naturalization attorney to help you correct any errors and prove your eligibility to the U.S. Immigration Office. Contact the Podskarbi Law Office for a consultation regarding your naturalization application now.